On a well seasoned bus somewhere along a stretch of old highway south of Otavalo we crossed the equator. If there was signage along the road I definitely missed it, which would have been an easy oversight amongst the consistently beautiful scenery shifting endlessly through time. 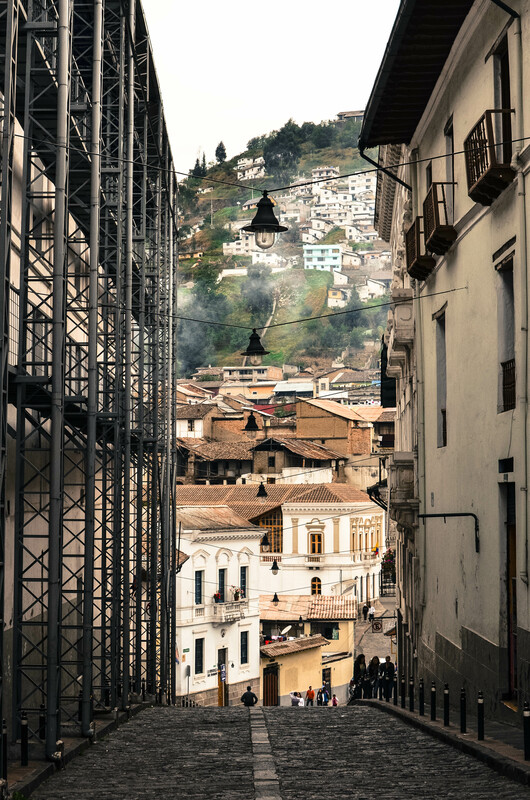 The buses in Ecuador all have a thousand stories to tell; they cruise along worn asphalt channels through the mountains every day of the week, carrying thousands of passengers to their destinations in all directions. I recall our bus that day was adorned with aged plush velvety curtains bleached from countless miles it spent cruising in the crisp high mountain air. We had a travel connection ahead of us in Quito that we met on our maiden night in Guadalajara, Mexico. At our first hostel we had met a very friendly, silver-tongued traveler named Juan Carlos. Juan had a larger than life kind of presence paired with an honest interest in engaging with anyone who wanted to talk. Juan spoke fluent English, which was quite necessary for us at the time. After sharing his general travel wisdom, destination tips, and Mexican cervezas he invited us to a free tour complete with a bed to crash on if we ever made it to Quito. As were were heading into Quito I kind of felt like we were walking backwards through time, landing right back into that first night arriving in Mexico. It was a good feeling to dwell in, seeing just how far we had come in the journey and how much we had learned since we first met Juan. 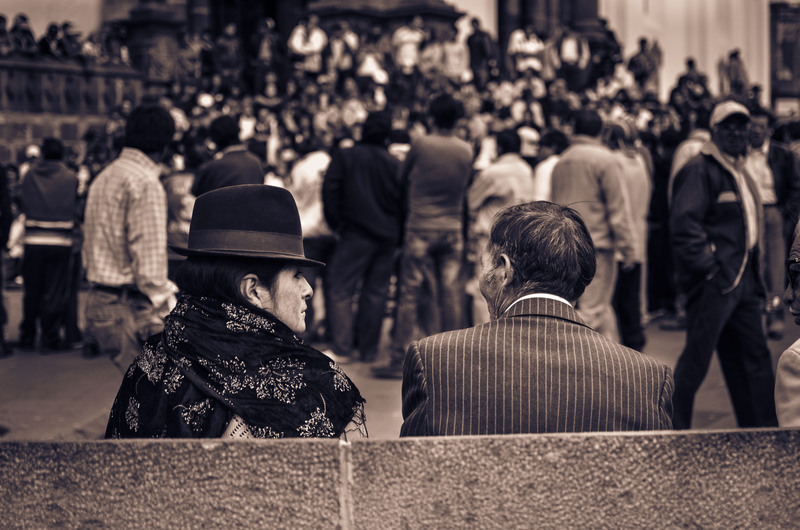 These thoughts marinated in my head as we rolled into Quito, two weary travelers ready for a comfortable couch to sit on. Quito had a good public transportation system set up with buses and tram lines, so as soon as we got off the bus we jammed ourselves into a tightly packed subway car with travel gear in tow headed for Juan’s apartment. When we arrived we said hello to a friend we hadn’t seen since our very first moonrise in Mexico, who greeted us with a big warm smile. 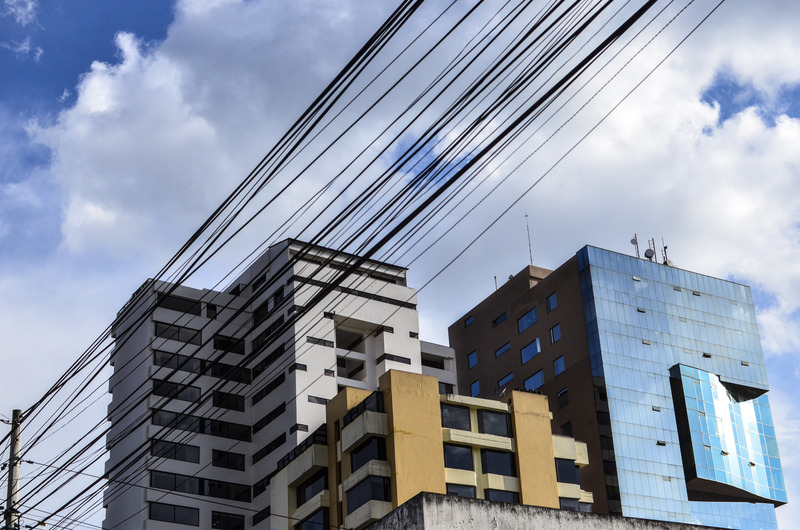 With an elevation topping off around 9400 feet, Quito is officially the highest capital city in the world. 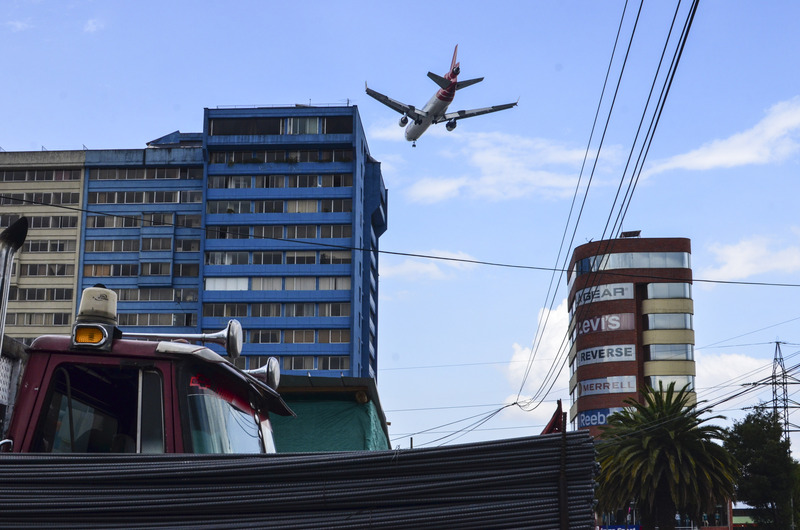 At first glance, Quito seems like another sprawling, modernized city. Tall glass towers and condos stare off into the distance amongst older buildings that both look and feel their age. 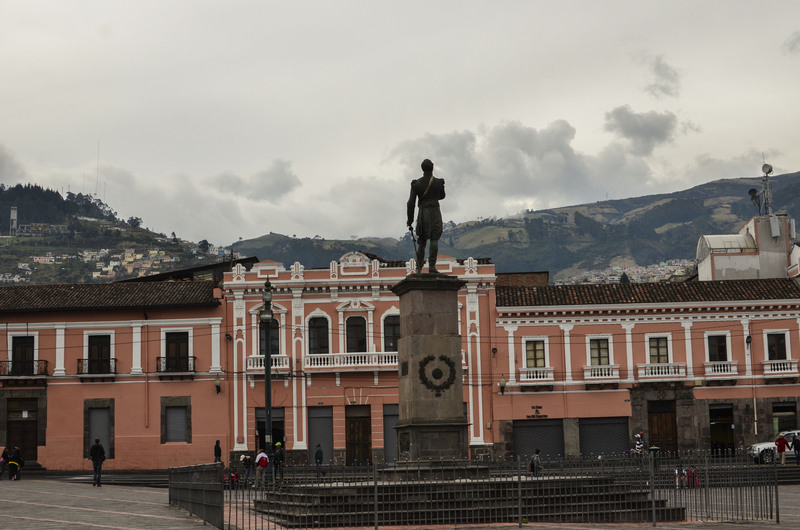 Quito is the only capital city in the world that has an active volcano (Pichincha) that still poses a potential threat to the citizens below. A few other eruptions in recent history from nearby volcanoes have deposited ash all over the city, but that is about the extent of the worst damage thus far. 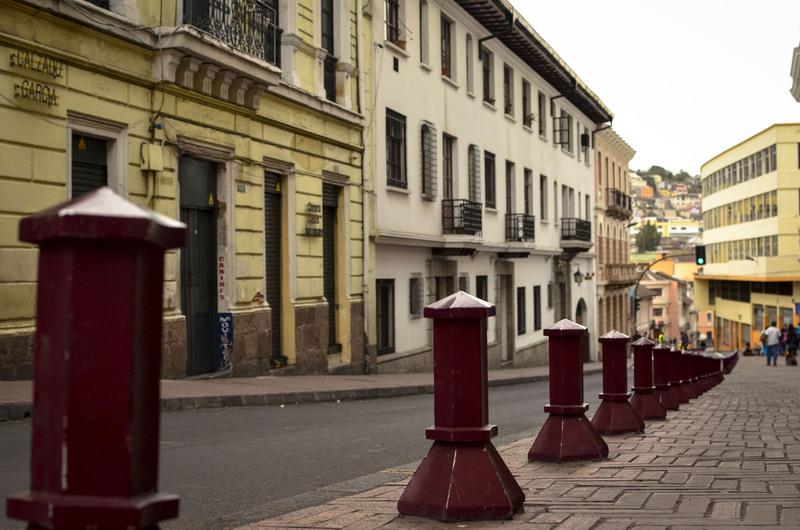 Some neighborhoods in Quito are extremely modern from the vantage point of a pedestrian. 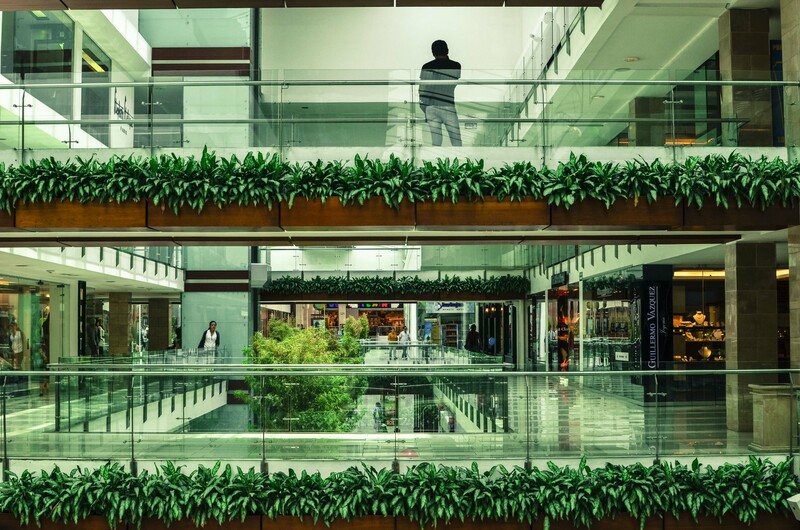 A steady stream of SUV’s and new cars are always in plain sight amongst huge mega walking malls, ultra modern public spaces, high end shops, retail, and restaurants. 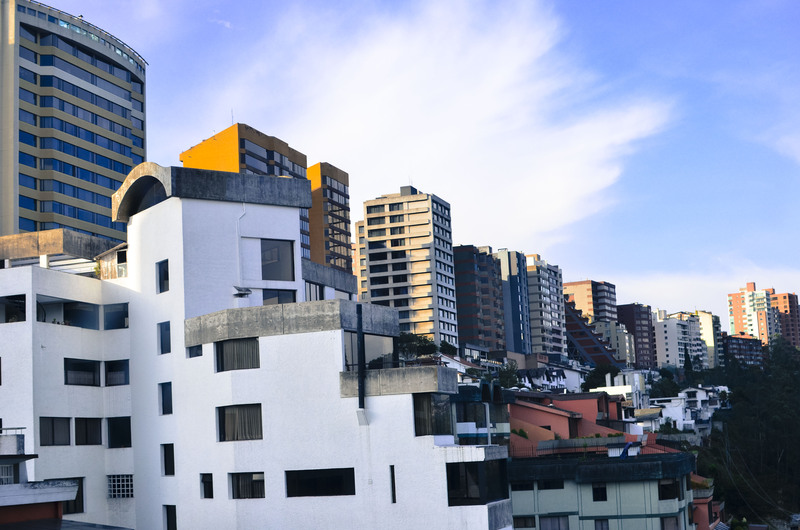 The modern areas of Quito felt very familiar, almost like being in an affluent city in the US, which to us doesn’t usually hold too much curb appeal as travelers. The equation for luxury seems to be simple, and it doesn’t typically resonate with our travel agenda. On the contrary, with a guide who knows and loves his city and what it has to offer, this setting can also be a refreshing change of pace from the dirt roads and rough travel we had been living in. Juan promised us a good time and to see some sights, so we were definitely game for that. Juan took us out for a night of music and some dancing to show us the sights in Mariscal, which is known for it’s nightlife scene. 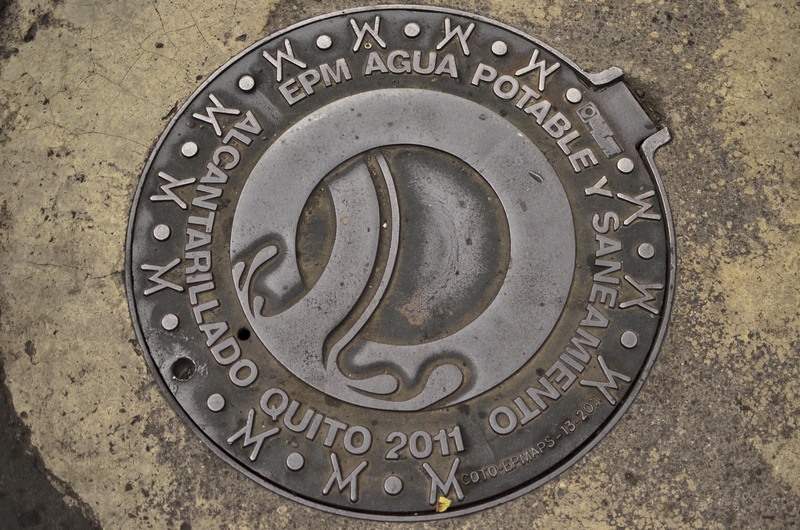 This part of Quito also has a reputation for being a dangerous area for tourists, where petty theft and muggings are prevalent, especially during the wee hours of the night. The streets that evening were brimming with bar after club after bar around almost every corner in the neighborhood. The 20-30’s crowd dominated the population and were all donning their weekend’s best. Our clothes were pretty beat at this point, so we did our best to make my plaid shirt pop (same plaid shirt for 8 months of travel) and Elissa’s dancing boots shine (same boots for 8 months of travel). Juan took us into a club where he knew the bartenders and bouncers, so we got hooked up with some early PM shooters accompanied by loud music. One of his friends handed me a cowbell at one point, which was played flawlessly to every song that needed percussion of course. After checking out a few different venues, Juan ordered a bottle of vodka so we could make our own drinks (common practice in Quito) in a small bar that specialized 1990’s hip hop music videos. Needless to say, dancing ensued. Round off the end of the evening with a 24-hour burger joint, and you have the full picture of our night out. 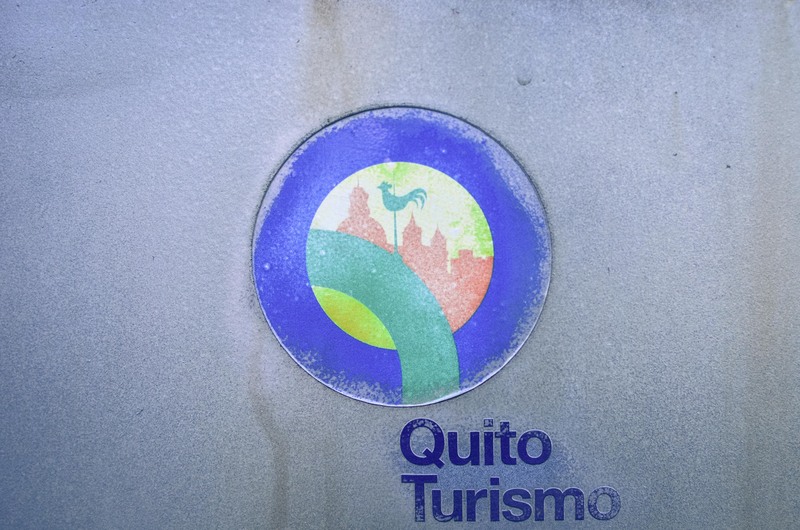 Quito possesses what is arguably one of the best preserved historical city centers in the world. 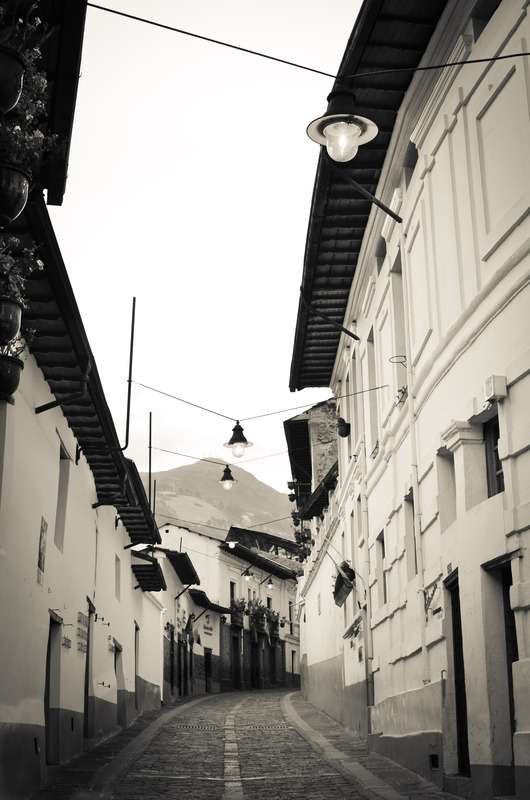 The old town was the part of Quito that we absolutely melted into. Every building in sight was full of intricate details along their facades enhanced with pastel colored palettes. The setting breathed history right into your mind, and you could almost feel the past hanging onto the walls of each old stoic building. 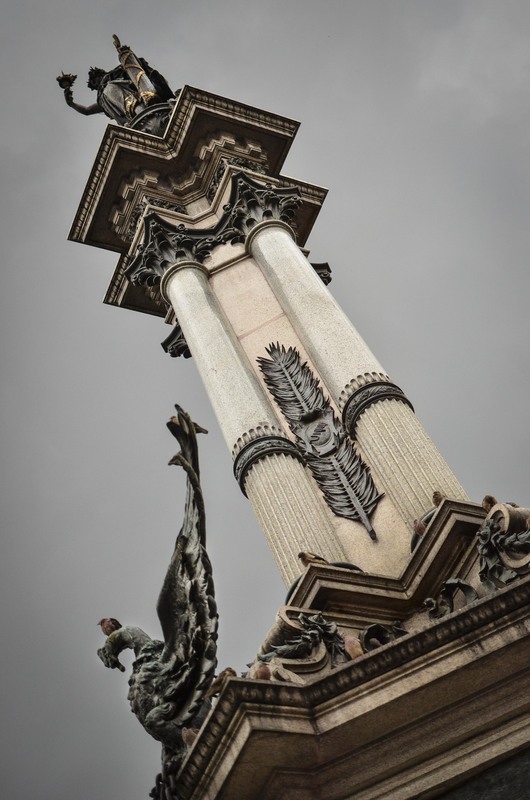 Flat stones that were hand placed in the ground hundreds of years ago lined the plazas that were filled with historic sculptures made of stone and metal. The scene in every direction was a quiet feast for the eyes. It was like watching clips of a past world pan by with each passing step. A casual glance down any one of the long, narrow calles would stop me dead in my tracks while I tried to take in the grandeur of the blocks of buildings staring back at me. The image I have imbedded in my head is one made of perfect little balconies that fade away into the hilly horizon while passers-by carried on with their day. The streets seem to be decorated with beautiful relics of the past accompanying their ancient counterparts. It was hard to find anywhere to look without being inundated with intriguing little details. It’s was also easy for your eyes to get tired in these types of situations, constantly scanning the surfaces of every foreign shape your eyes could focus on. 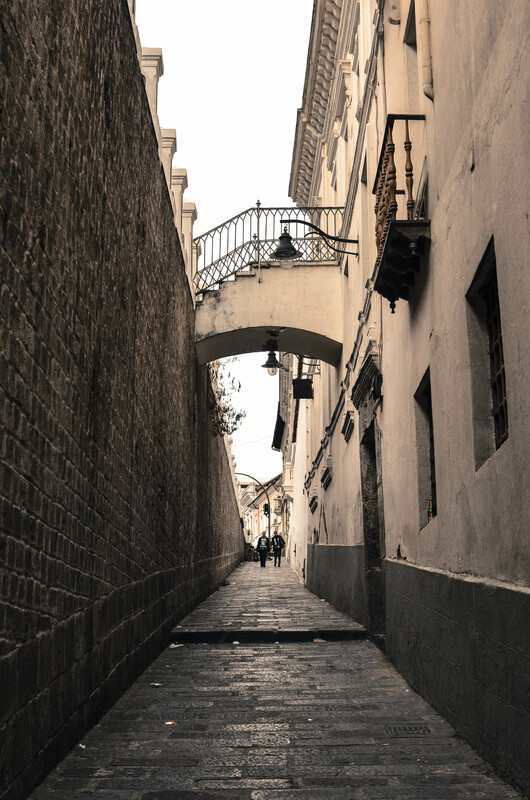 There were wrought iron railings, foot bridges crossing over deep alleyways, and Spanish tiled roofed houses fading up the hillside in the distance. Unimaginably ornate churches with equally impressive wooden doors and seem to be scattered throughout the beautiful maze of the old streets. 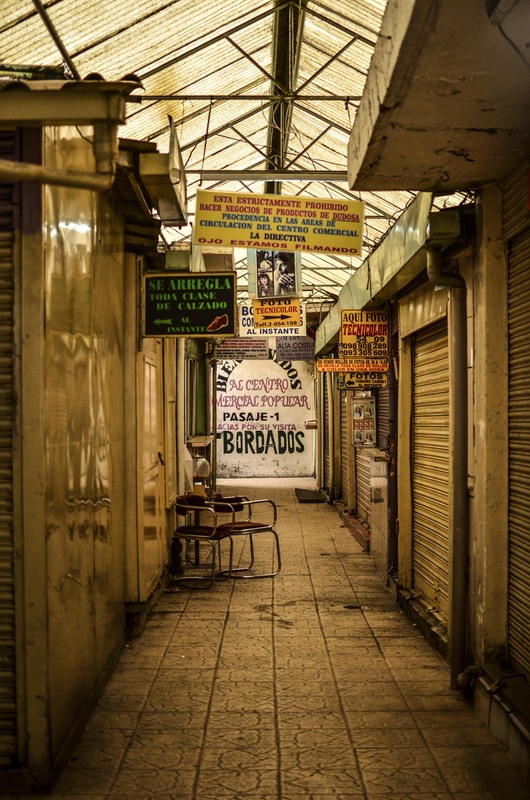 Calles and plazas were also public places of gathering for everyone to use and enjoy. 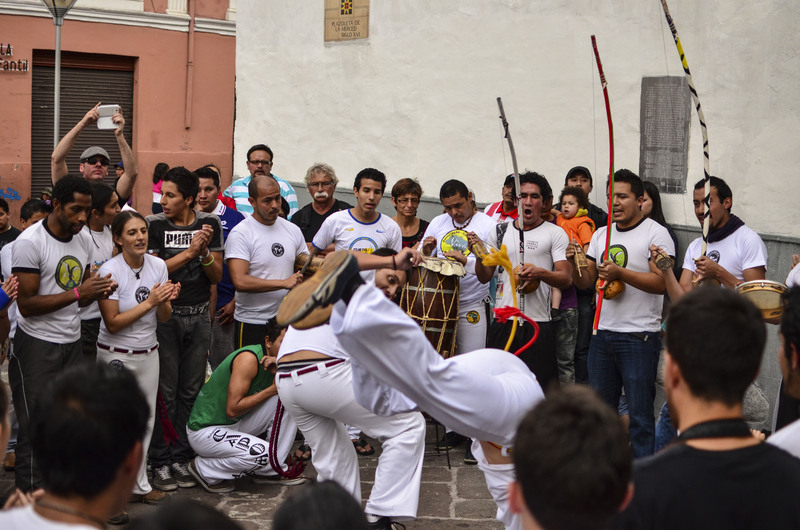 We came across a group of a dozen or so people performing Capoeira while dozens more crowded around to watch and listen to the music. Street performers amassed crowds of hundreds in some plazas, while politically charged gatherings were dominating others. Life all around us was moving at the same pace it would have had we not been there. 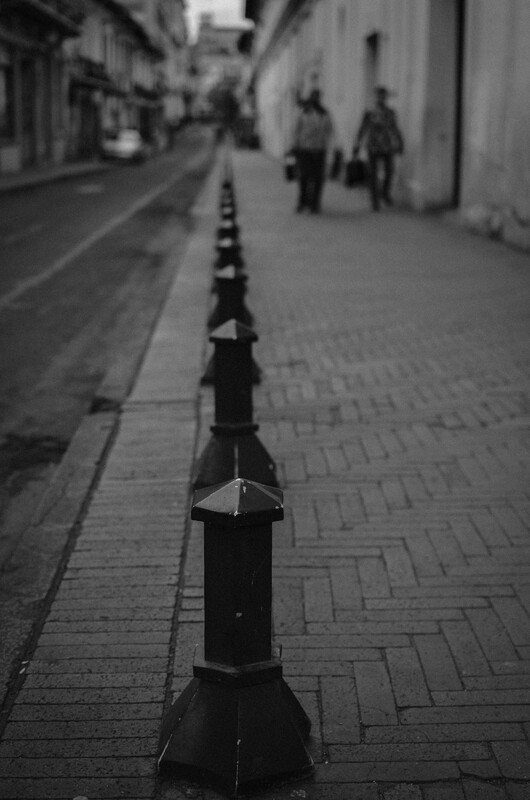 Cities can give you that sense of being completely inconspicuous in plain sight because nobody seems to notice you’re falling in love with the scene in front of you. 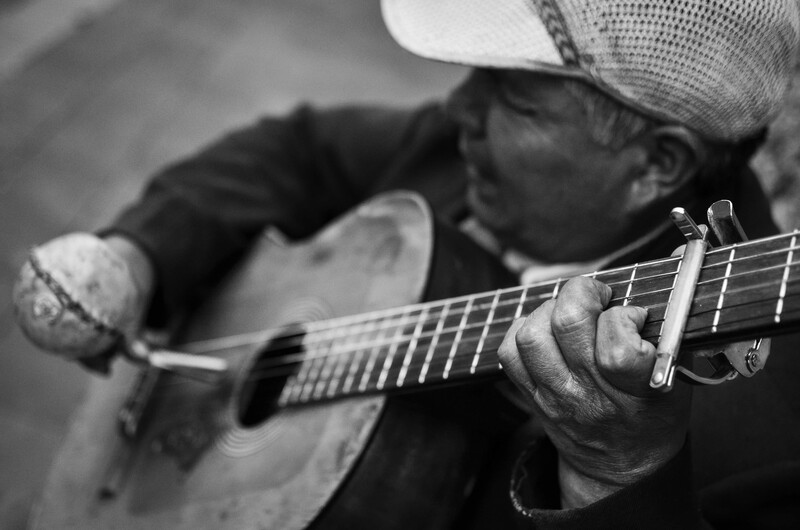 Along the side wall of an old church we came across a blind man playing guitar simultaneously with a maraca, which turned into one of my favorite portraits of our journey here. 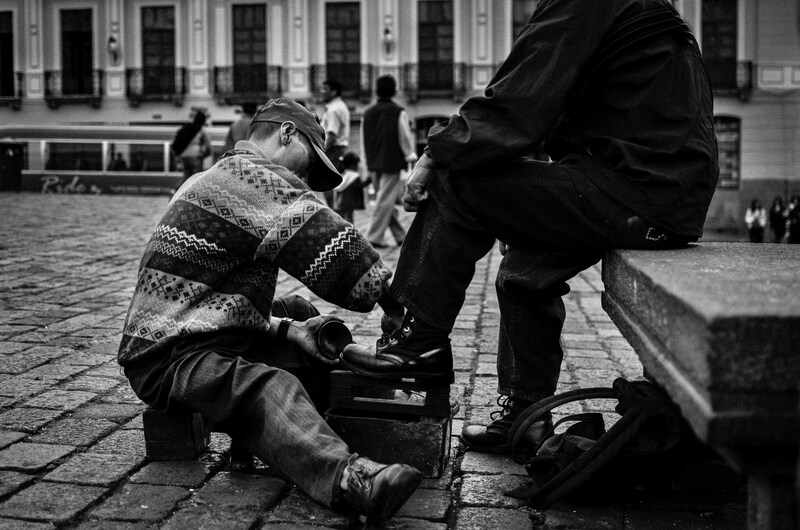 In one of the larger plazas, sitting on a bench next to me was a man getting his shoes shined up before heading into a neatly tucked side street. In almost every direction there was something to be learned and loved, which is a hard attribute to replicate. Walking through the canyon-like alleyways brought us to discover little restaurants, shops, and pubs all tucked away in a pedestrian only area. We got lost following our noses, ears, and eyes until our legs couldn’t stand to take it anymore, and we had to head back to Juan’s to retire. Being blissfully lost in a new place for me is usually a battle between my curiosity and my endurance, both of which became conditioned the more I saw. On our last day in town, we met up with a college friend of Elissa’s who also happened to live in Quito. Diana took us out to have some really superb Italian food followed up by a treat at an incredibly ornate chocolate and desert store. She offered to help me try and locate some new boots, since my hiking boots were lifted on one of our last legs in Colombia. We went to a few stores before I found the exact same pair of boots that Elissa had, which were also the most economic option available (cute right?). 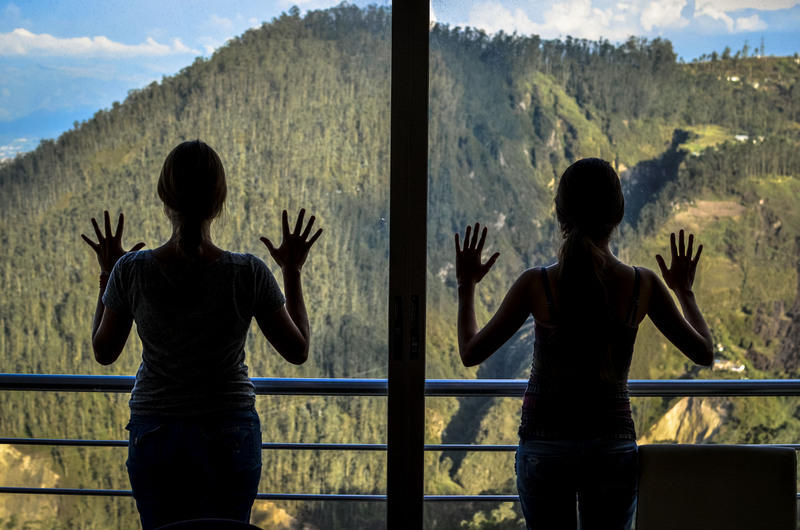 Diana also brought us up to her condo in Quito, which was perched on top of a peak overlooking a gorgeous valley below. 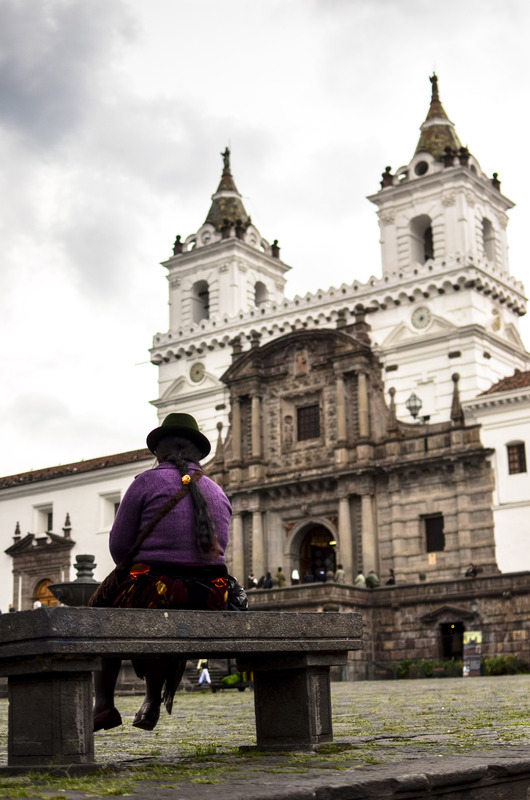 Our friends were too kind to us, and they showed us a bit of Quito we may have never seen without them. Their hospitality was truly appreciated and is a part of our memory of this city. 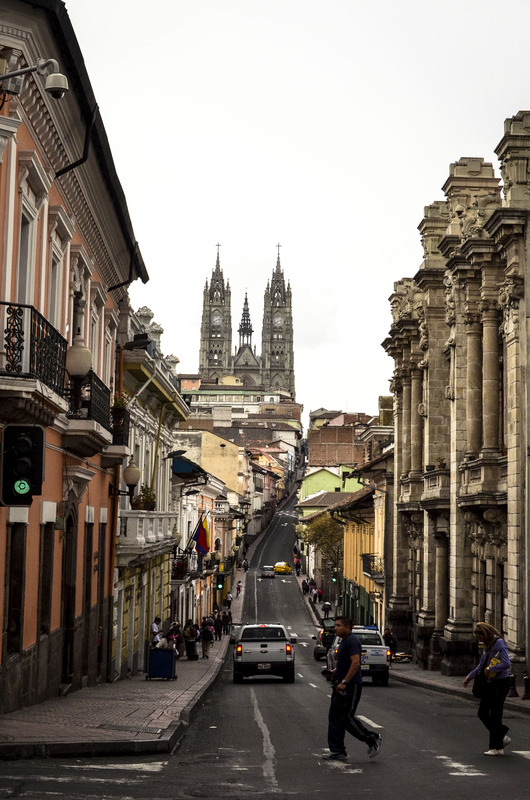 Quito’s old world charm combined with it’s capitalistic ambition has helped to create a modern day timepiece with the capability of oscillating between modern and historical counterparts. Your photos have beautiful atmosphere, really charming. Great! During reading your post, I felt if I was in Quito again! Couldn’t describe the feeling to be in Quito better! Thank you very much! Have you climbed up to the Cathedrales Tower? LOVING your photography, your writing, and your passion for travel! Lovely photos. It’s great to have friends who can show you around where they live – I think you end up coming away with more. Outstanding B&W photographs, thanks for sharing. Reblogged this on anilgkumar's Blog. Nice post and pics! I love the contrast between the New Town and Old Town. The very first pic is my favorite. 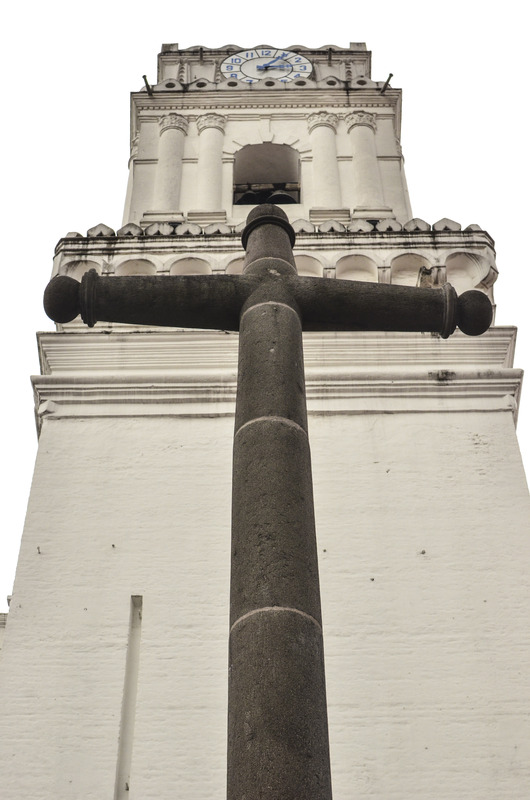 Your photographs have reignited my curiousity for the beautiful Ecuador. Scenic visuals! Very nice. I love your insights about it. Beautiful… I love your stories and pictures. 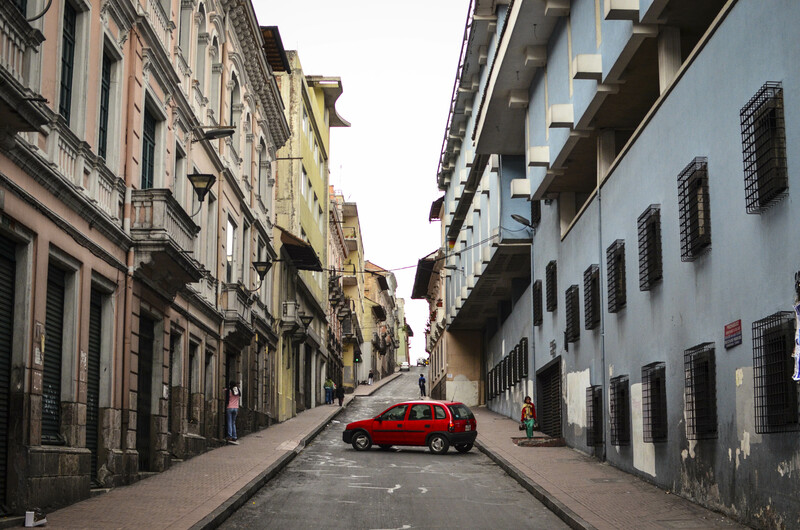 Loved your photos and your experience brought back fond memories of my month in Ecuador. Excellent photos and narrative, reminds me of the wonderful time I had there. My favorite shot is the one of the man and woman on the bench, nice work! Wow! I loved reading about the taffy and about the hot and very cold baths – there is a similar pool in a small opal mining town on the east side of Australia. Lightening RIdge. My family and I go there often, and when we are there we can’t get enough of the stark skin whipping contrast of hot spring vs cold shower – it wakes you up!! Wow excellent pictures, love the details and the pictures on your blog, will follow your footsteps from now on! I recently took a cruise around the Galapagos, me and Charles Darwin’s ghost. The finches are still there, so cool. I doubt I would have been able to enjoy the trip without a travel agent. It’s always nice to have a human being backing you up on a trip. Cheers!